Check out all things Rotten, the new comic book I have co-authored with Mark Rahner (art by Dan Dougherty). It’s for sale at Moonstone’s Rotten page here. Our official site, with cover art and info, is here; make sure you examine the newly-uncovered 1877 diary entries of U.S. government agent John J. Flynn, which might yield some clues as to the nature of the catastrophic events chronicled in Rotten. You can – and must – order the Rotten trade paperback: the first six issues collected together. Amazon.com has it, HeavyInk has it, and your local comic-book shop should be stocked. You can also get it straight from the publisher. Don’t be left out. 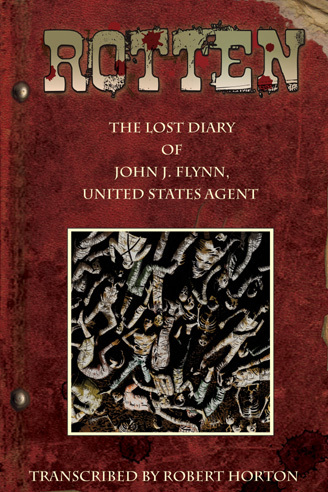 Order the Rotten prequel: The Lost Diary of John J. Flynn, U.S. Agent! Ask your local bookseller, or reserve a copy from Moonstone or Amazon.com. Don’t forget the “flip book” one-off Rotten story, in which we share space with Zombies vs. Cheerleaders. Check it at Moonstone. Behold the coolness of the Rotten music video: here. Facebook: be a Fan of Rotten here. USA Today interviews the authors: here. Ain’t it Cool News calls it a “must-buy.” Read here. 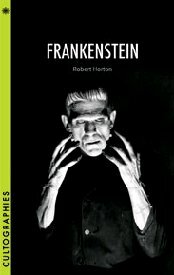 Fangoria has a review; I think this qualifies as a rave. Comics Waiting Room digs issues #3 and 4: here. 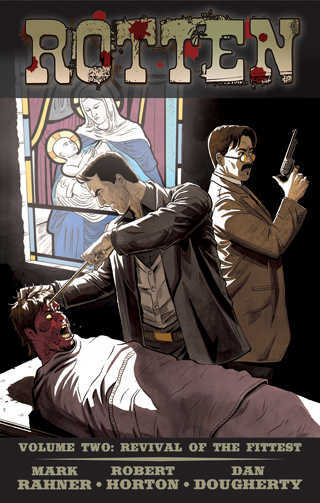 Newsarama goes for it: here. The authors on KUOW with host Steve Scher: here. An interview with the authors by KPTK’s Jacques Pugh, here. Our segment begins about halfway through the broadcast. And another podcast for Stackofdimes, here.